I talk about the trades in the NBA and some NFL news. 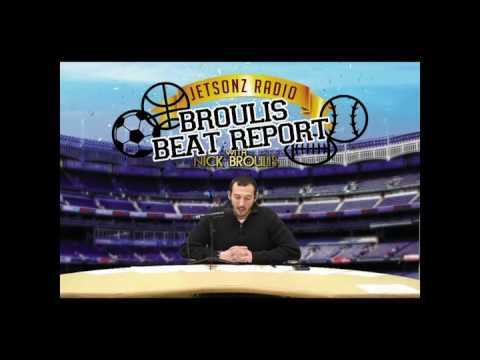 Broulis Beat Report: Terrelle Pryor and lots more! 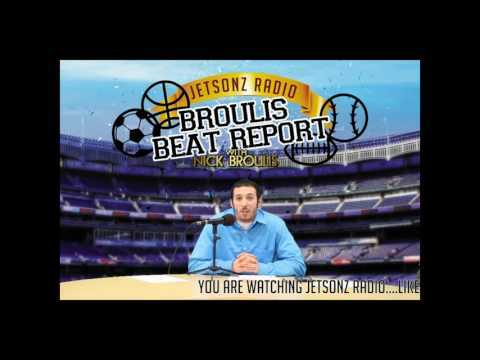 Broulis Beat Report: Wiggins for Love and more! 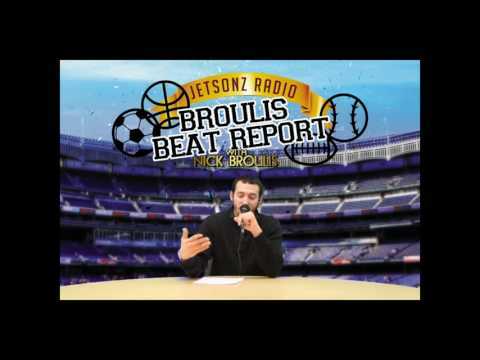 Broulis Beat Report: I talk about the Cavs, Knicks, Myles Garrett and more! I discuss the Cavs, Knicks chaos and more! I talk about Super Bowl 51 and much more! Broulis Beat Report: I can and want to do this!